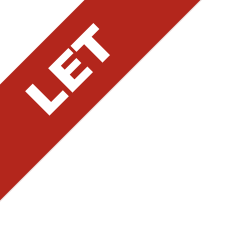 Description: Situated on the top two floors of South Block in Rockfield Central the office accommodation provides space from c. 1,625 sq.ft. - 5,875 sq.ft. with stunning views overlooking the Dublin Mountains. 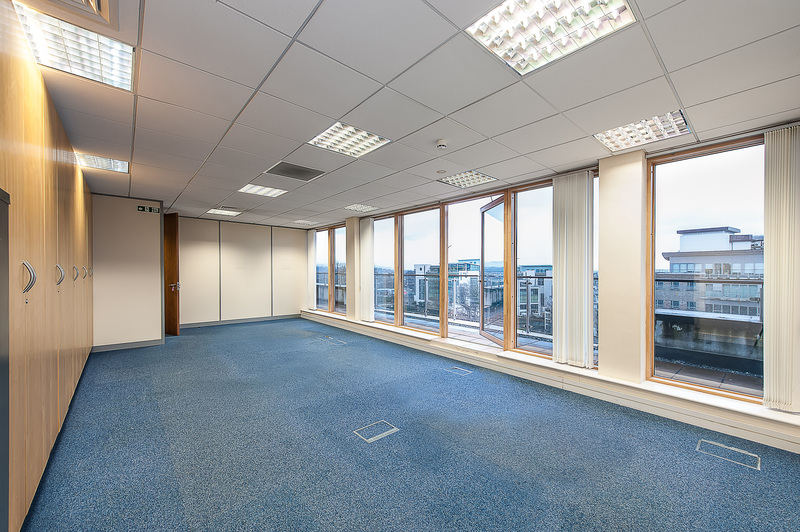 Situated on the top two floors of South Block in Rockfield Central the office accommodation provides space from c. 1,625 sq.ft. - 5,875 sq.ft. with stunning views overlooking the Dublin Mountains and suburbs of South Dublin giving its new tenant the wow factor. The offices are presented as a mix of open plan with some individual meeting rooms / management offices. 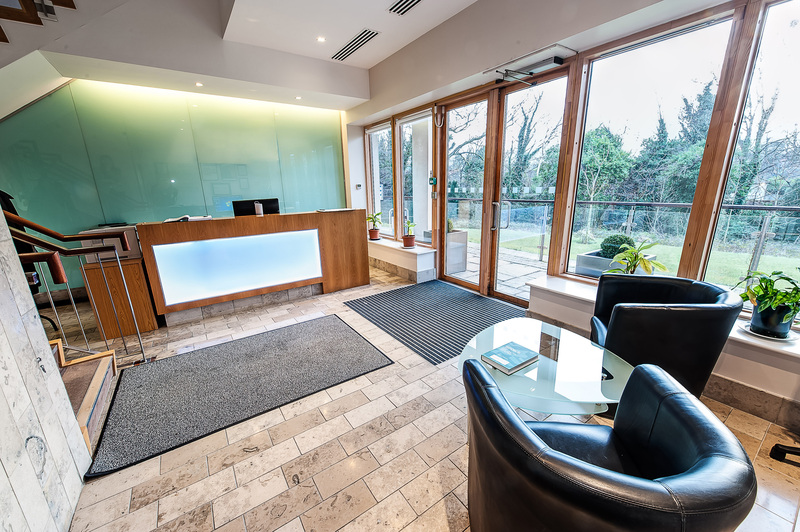 Upon entering into the office Block the office user is presented with a corporate reception area with lift access to each floor. The current layout provides for male, female and disabled toilets, kitchenette area as well as shower facilities. 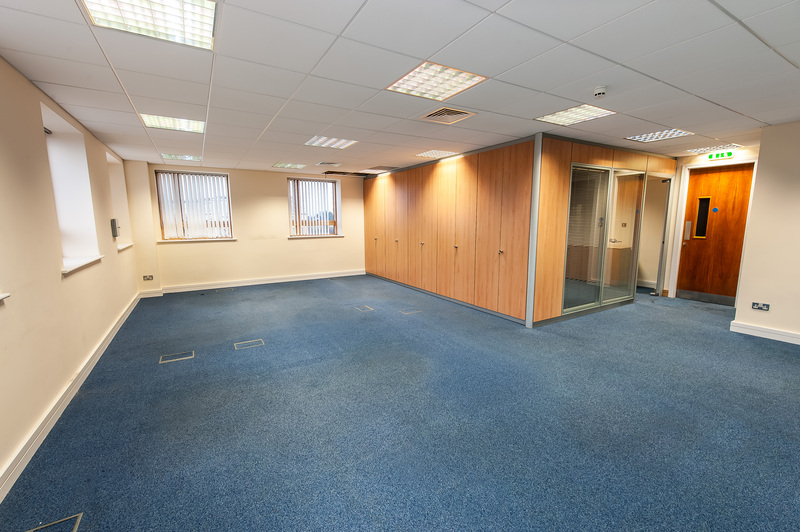 The office space is cabled for computer networking throughout to provide for a modern day business needs having raised access floors and suspended ceilings with air conditioning as standard. 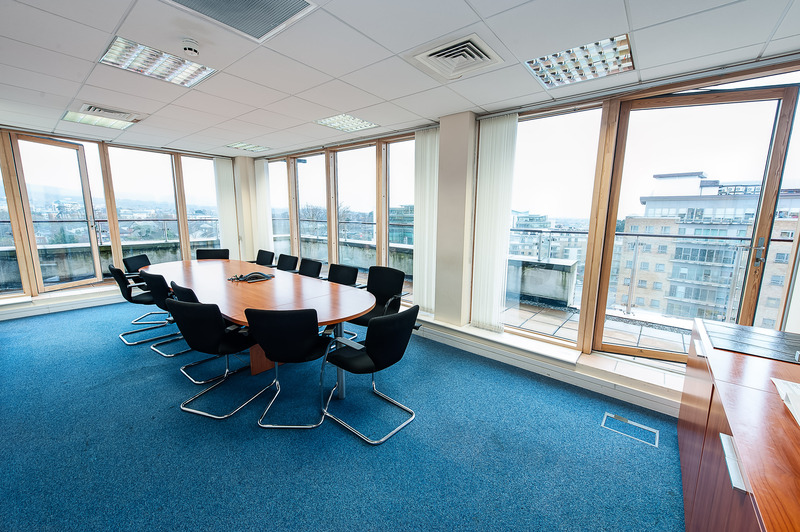 The office location is part of the Rockfield Central, which is centred around the Ballally Luas Station providing access from the City Centre as well as areas of South Dublin. Access to the City Centre is just a 15 minute journey by tram. The Ballally Luas station is the main stop for those visiting Dundrum Shopping Centre, Ireland's premier shopping destination. 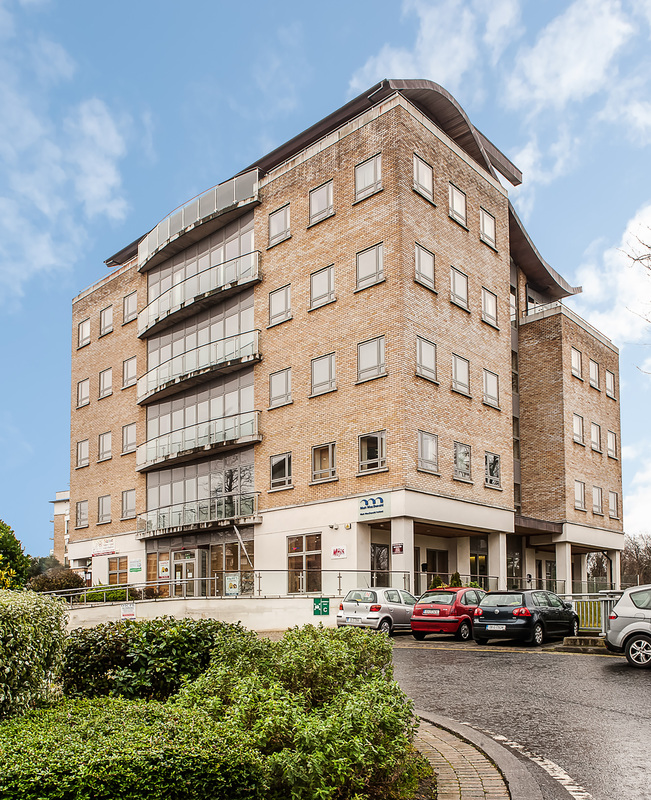 Rockfield is situated in the well know suburb of Dundrum with easy access on to the M50 motorway. Other occupiers in Rockfield include: VHI Swift Care, Mott MacDonald Engineers, Rockfield gym and Mediserv to name but a few. Service Charge: South Block: c. €3.20 per sq.ft. Viewing: By appointment only with sole agents Finnegan Menton. Contact David Rowe or Nicholas Corson on 01 614 7900.